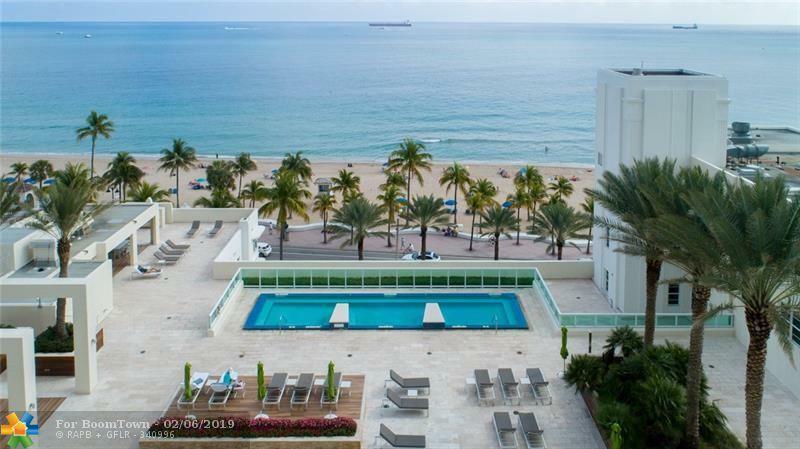 Amazing Fort Lauderdale Beach views from the minute you walk out of your private elevator into your home in the sky; Perfectly located in the middle of this 29 story Luxury Beach front High Rise. This over sized 2/2 split floor plan has everything & more. 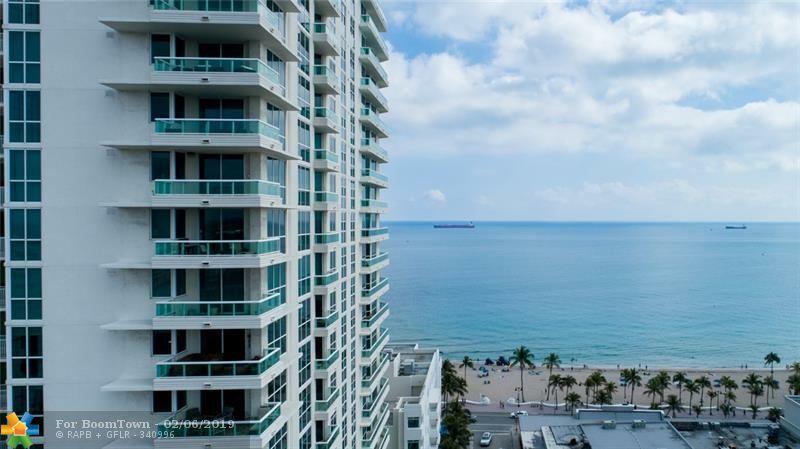 Floor to ceiling glass affords perfect unobstructed views & light from every room of this south facing corner unit...not a dark interior unit!. Everything has been done, unique touches throughout, ready to move in. Master bedroom suite w/large master bath, walk-in closets, & private balcony. 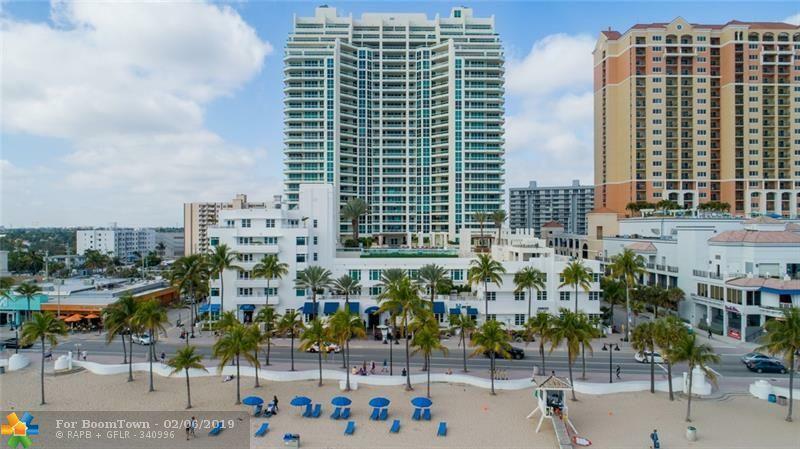 Building just completed renovation & update to all amenities & expansive beach front pool deck; its like living in a 5 Star Hotel. 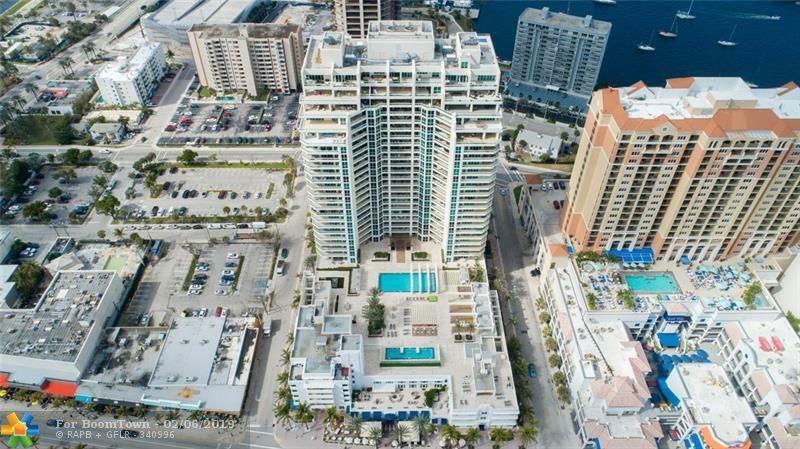 Unit is offered w/1 parking space, but 2nd space is available for sale. A true must see. No Sunday Showings.